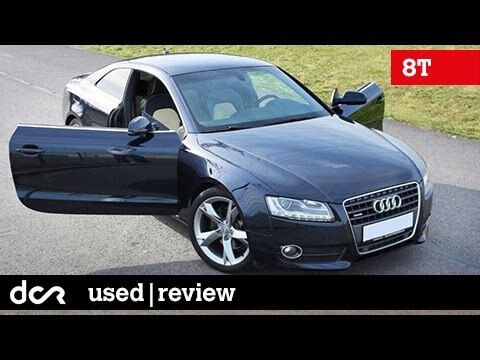 Coupe fans shopping for a well-rounded package with high-profile looks, impressive performance and plenty of practicality are going to find a lot to like in the 2009 Audi A5. It is great in the snow and safe. I like basically everything about my vehicle. I just wish the exhaust made a little bit more noise and if I had a rear view camera.